2001. By Neil Rolde. 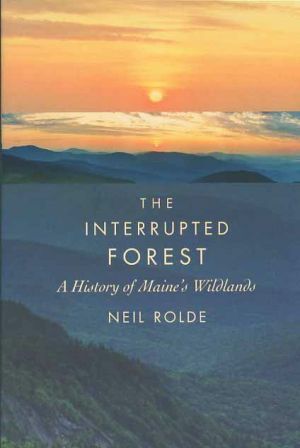 The story of Maine's wildlands and the humans who have used them, shaped them, and fought over them. Softcover. 402 pp.